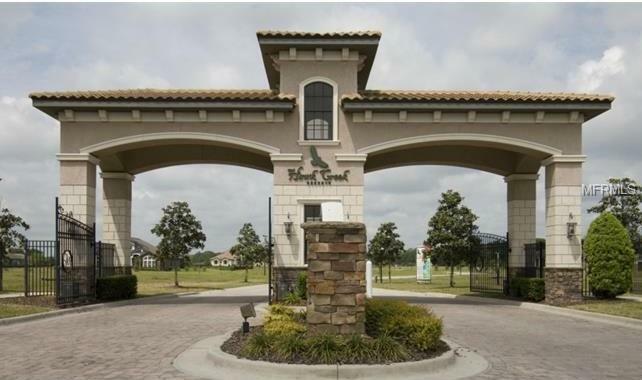 Gorgeous lot in Hawk Creek Reserve! 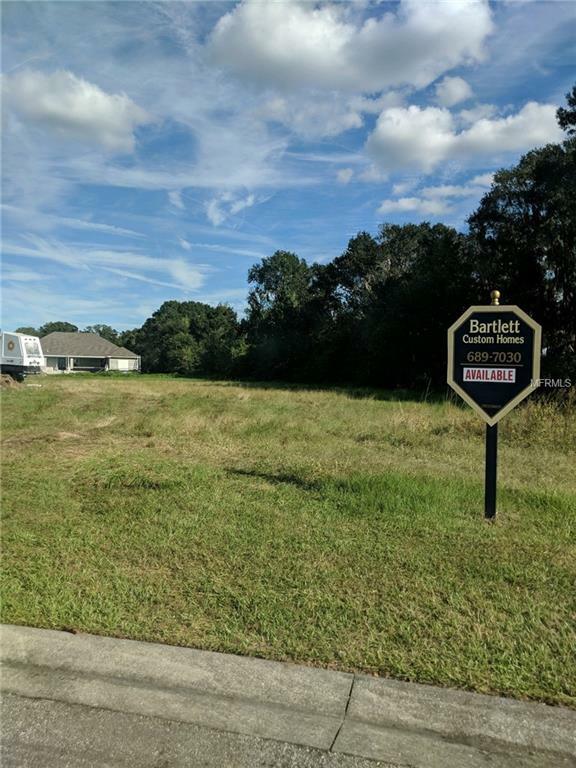 Quiet, peaceful living on gated, deed restricted subdivision with only 43 parcels and a minimum home size of 3,000 square feet. Build your dream home on this oversized lot. Top-rated schools, restaurants, shopping, surround this lot. 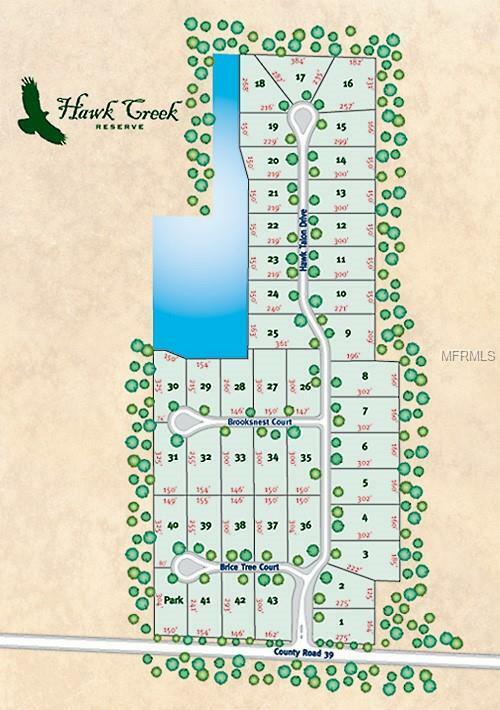 Imagine yourself in a luxury home in Hawk Creek Reserve today! Listing provided courtesy of Southern Jewel Realty, Inc.